Wouldn’t it be great to be able to enjoy the pool even when the seasons change? At American Family Fitness, we provide our members with beautiful indoor pools that allow you to maintain fun and fitness even in the winter. At American Family Fitness in Mechanicsville, we offer refreshing indoor pools that allow you to maintain fitness even when the weather is chilly. With our many aquatic fitness options, as well as our swim lessons and clubs, you’ll be shedding pounds, keeping stress off your joints, and learning new starts, strokes, and turns. It’s time to have fun and get wet! Use your love for the water to improve your fitness. 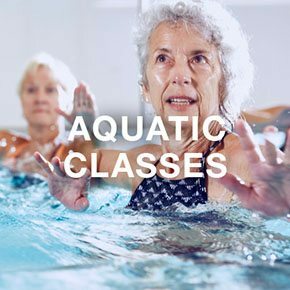 At our gym in Mechanicsville, you'll find lower impact aquatic classes that improve strength, balance and range of motion. There are higher intensity aquatic group classes that target aerobic health and endurance. The beauty of working out in the water is that it's easier on the joints that exercise on the gym floor, especially for seniors. But don't let that fool you, it's still a great workout! Whether you are brand new to swimming or you want to revisit the basics, our swim lessons are perfect for you. Learn the general concepts of swimming while having a blast and improving your fitness. 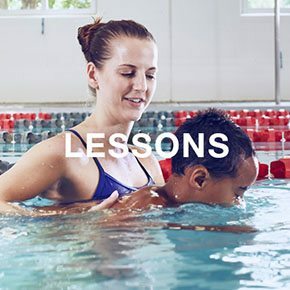 Swim lessons are taught by American Red Cross certified instructors, and every age is welcome. 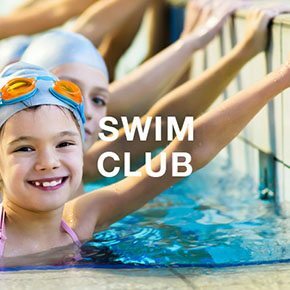 For members at our Mechanicsville gym who are over 5 years of age, and who already have mastered the basics of swimming, we offer our swim club. This supervised setting allows kids to increase speed, improve endurance, and learn new techniques. Practice makes perfect!